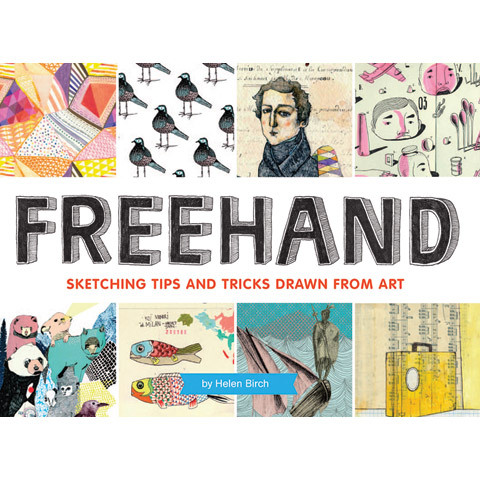 Creating stylish sketches by hand is easy and fun with this inspiring guide. This book breaks down basic drawing techniques into comprehensive lessons, revealing their practical application in dazzling examples by some of today's coolest artists. Over 200 innovative works of art demonstrate the basic fundamentals of line, tone, composition, texture and more. These techniques are presented alongside easy-to-comprehend text that explains the simple techniques used to achieve each stylish effect. The final section of the book offers aspiring artists a reference of materials to hone their drafting skills and practice what they have learned.